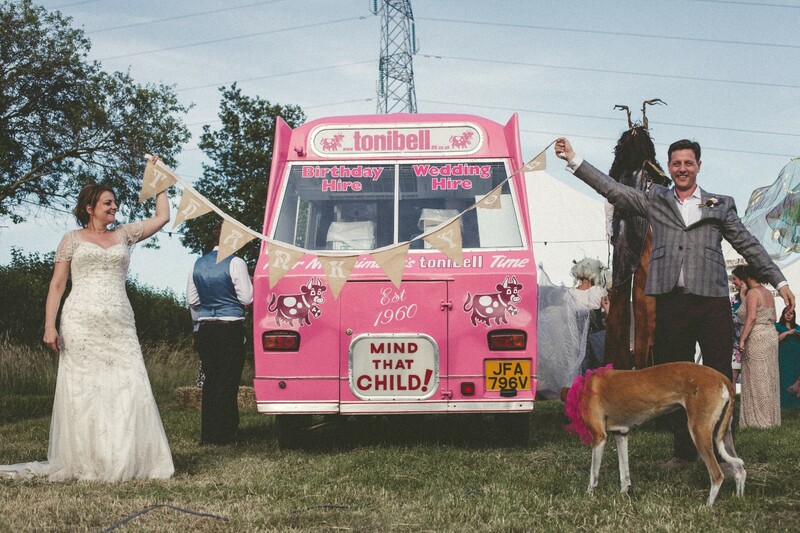 Your wedding day is hopefully going to be one of the best, if not the best, day of your life. 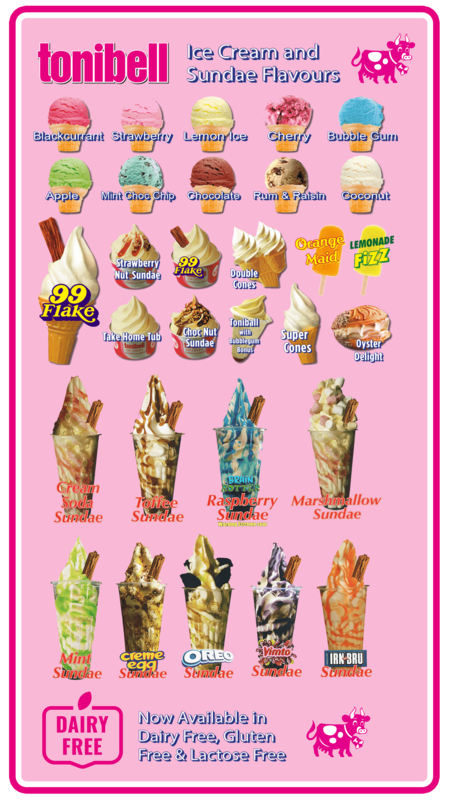 It is understandable that you want all of the details to be just so. 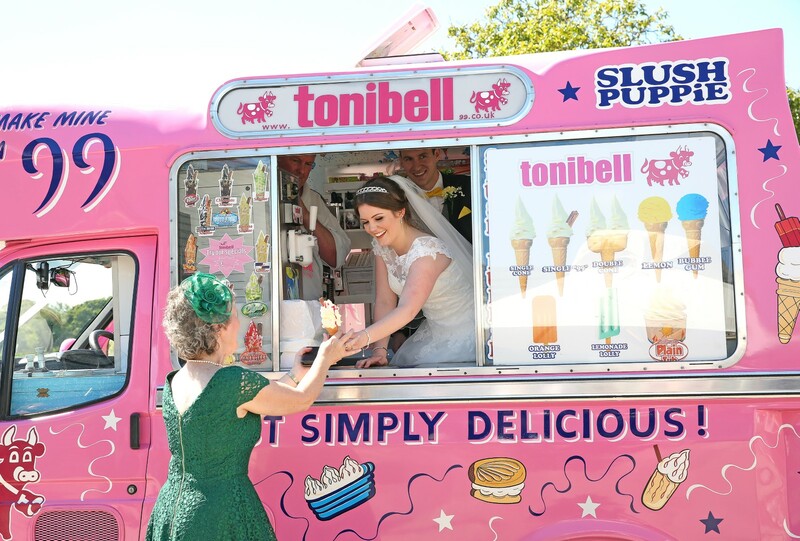 Thinking about your venue, choosing your photographer and finding the perfect dress are all fundamental parts of your special day. 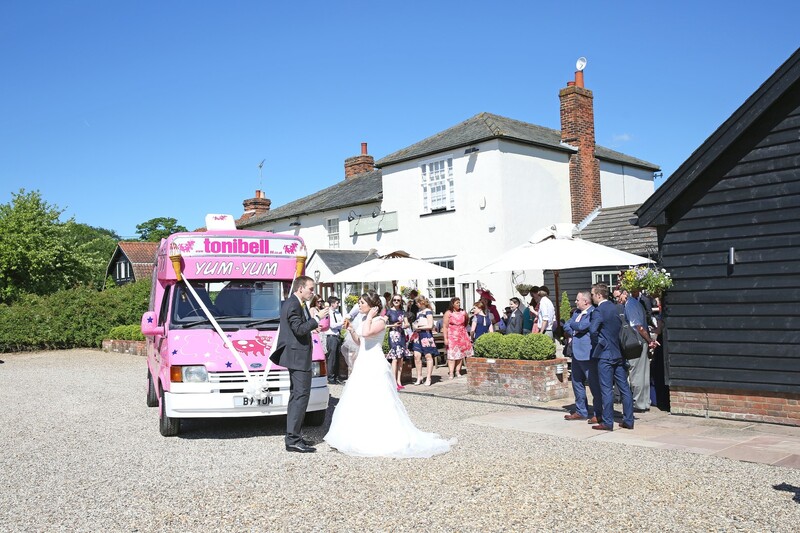 One of our specialities are weddings and our fleet of both modern and vintage Ice Cream vans are fast becoming a `must have' for those looking to create a perfect wedding with that little bit of difference. 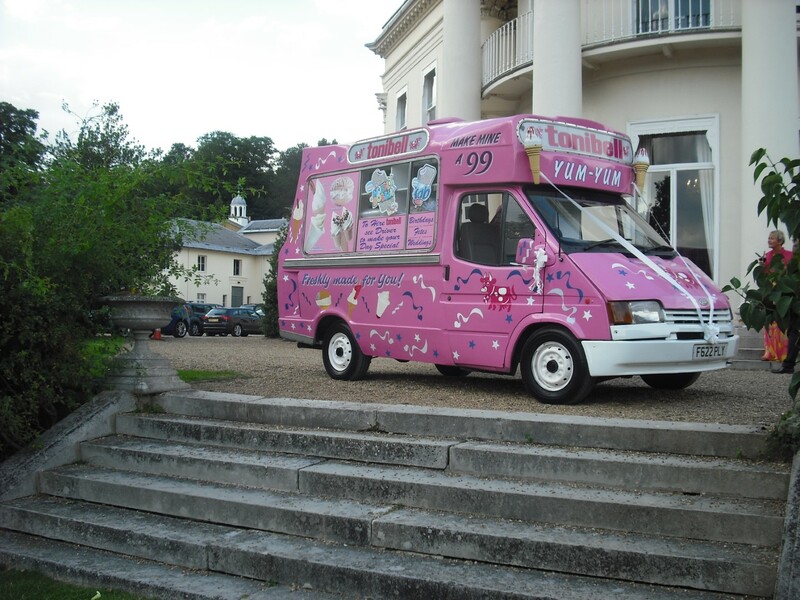 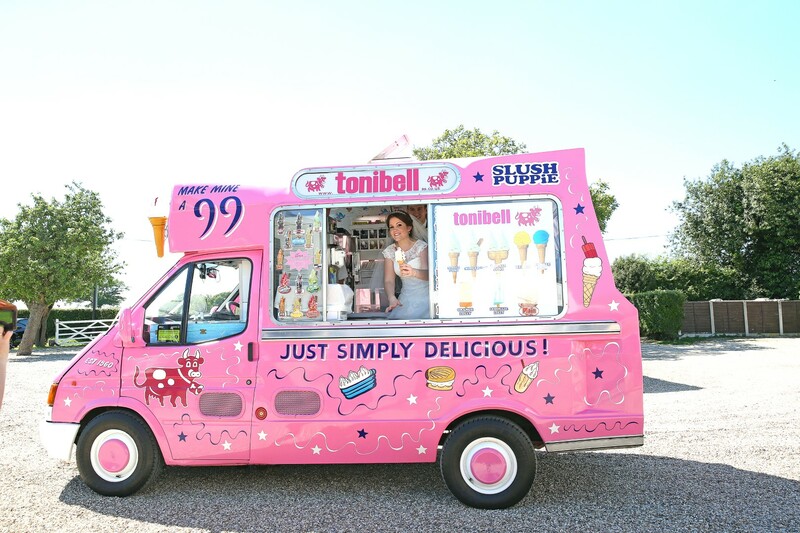 Imagine serving delicious Ice Creams to your guests from one of our vans, picture the beautiful photographs and the true effect of having all eyes on you as you delight your guests. 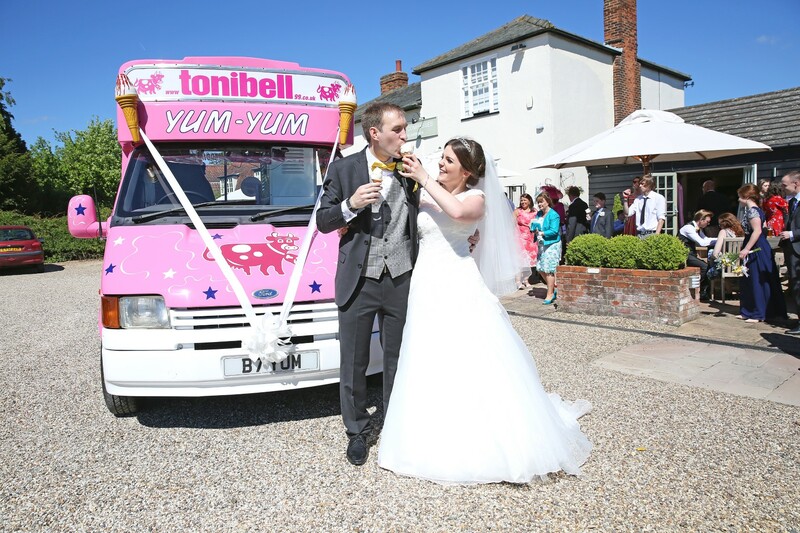 Our fixed price wedding menu offers over 97 different varieties, your guests get to come and choose an item of choice, big or small, one flake or two. 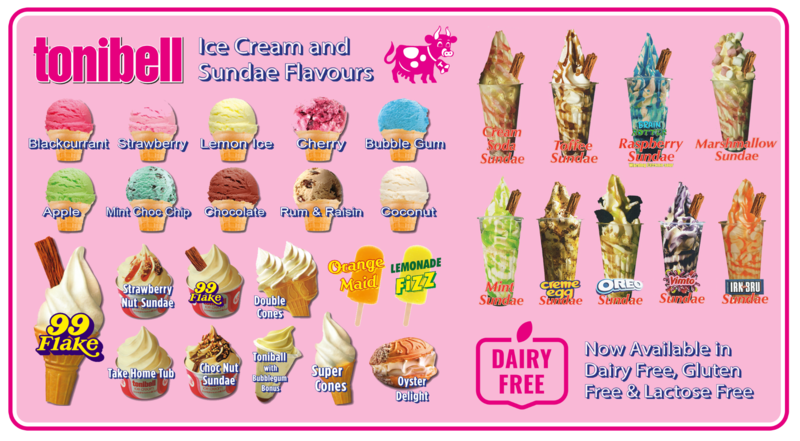 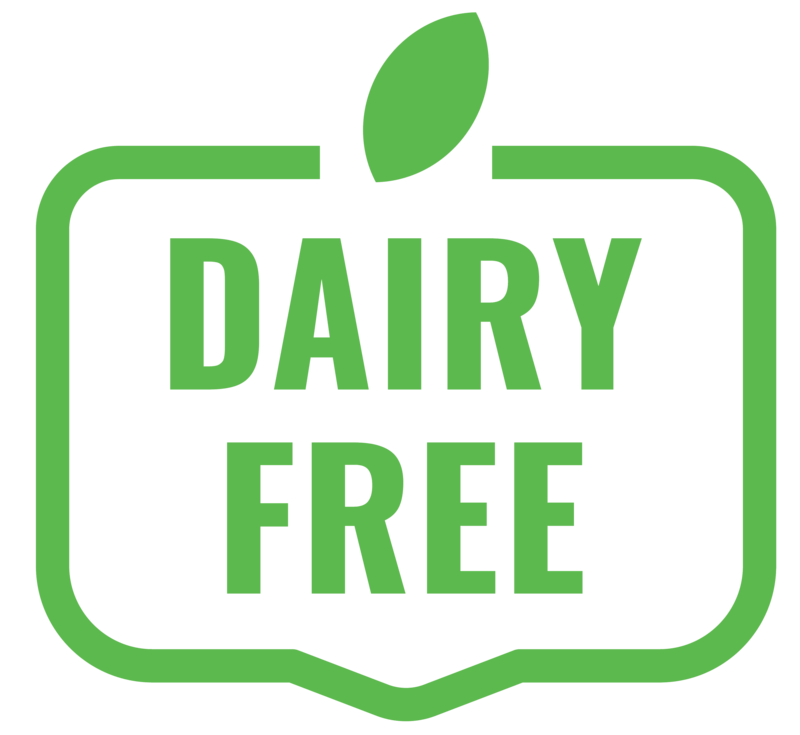 Our varieties of ice cream cater for all allergies, we have a selection of non dairy Soya based ice cream, nut free ice lollies for people with gluten/celiac disease and products that suit Vegans. 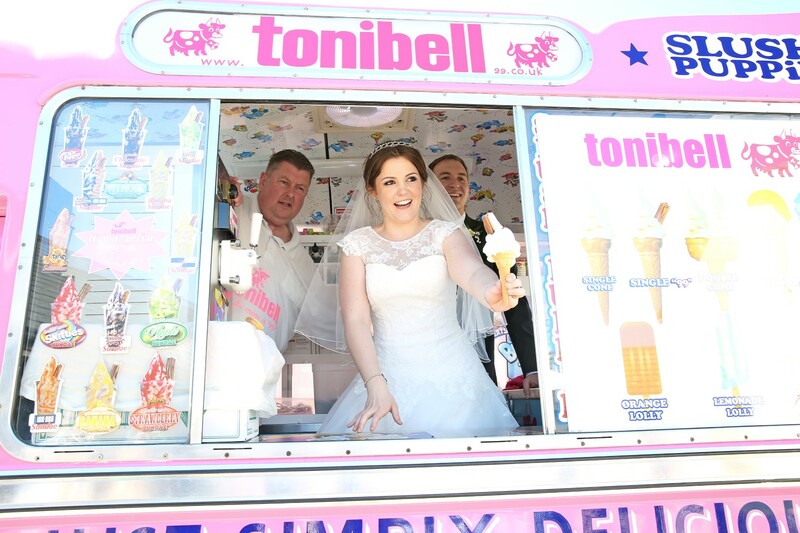 Giving piece of mind to the bride and groom knowing there is nothing more to pay, while our staff serve your guests is why we have been described as second best, only to the ceremony itself! 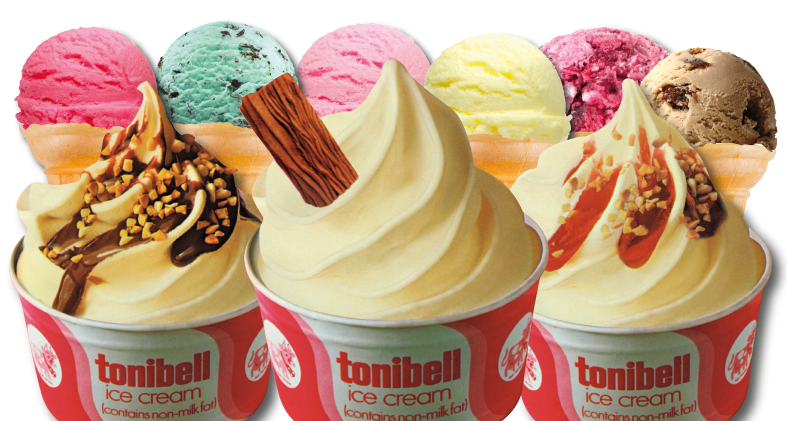 When comparing our services and products, you can be sure we are as good as it gets. 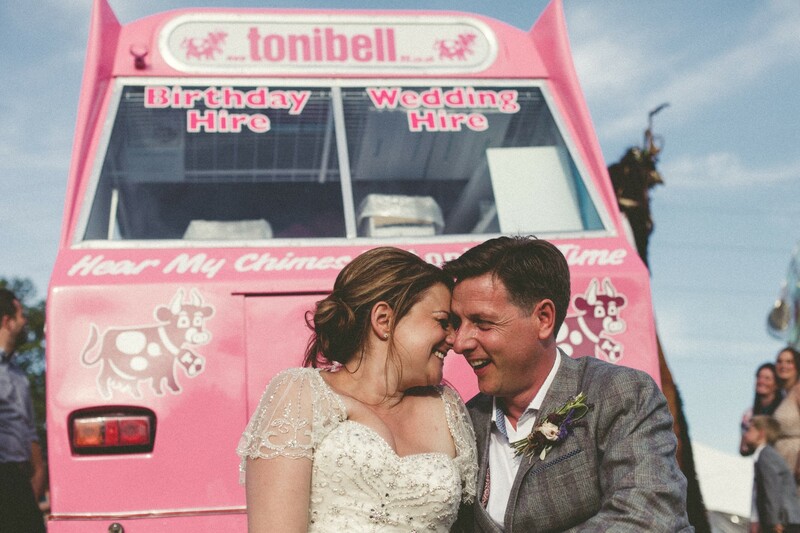 Tonibell are a unique and iconic piece of British history, and we guarantee to make your wedding special beyond expectation.